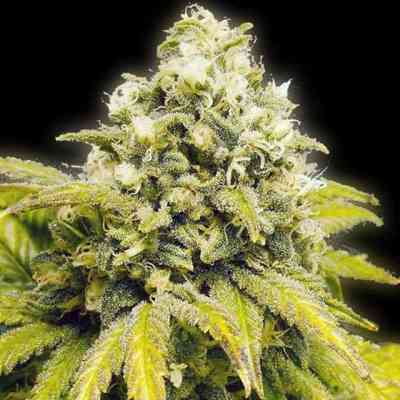 Original Afghan by The Bulldog Seeds is a cannabis seed that has its origins in a selection of several Afghan strains. Noted for its mind-blowing potency, this small and sturdy pure Afghan Indica delivers generous crops of thick, resinous buds in exchange for very little attention. Suitable for indoors and outdoors, Original Afghan is perfect for the elaboration of quality hash. 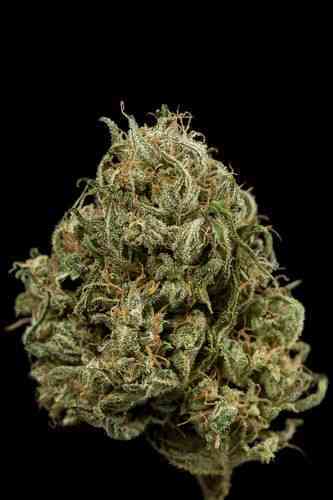 The flavour and aroma of Original Afghan are intense, with hints of lemon, earth and hashish. It provides a potent, long-lasting and highly relaxing effect.